The retractable RJ45 network cable is convenient and useful to connect for desktop, laptop, router, modem, switch, hub, DSL, Xbox, PS2, PS3 and etc..Retractable and lightweight design, this network cable can be easily adjusted to your preferred length up the line and the body forms a perfect match, and it is not easy to break, to recharge your love bring a full range of data needs. Data after charging is completed, taking more convenient, hands automatically recovered to pull on both ends and then let go.The retractable design is very convenient for travel.Pull out the retractable cable, you will get 1.5 meter network cable. Occasions: Advertising, birthday, wedding, award, memorial fair, anniversary, opening ceremony, employee benefits etc. Note: Pull both ends of the product is required when using pull, pull only one end can damage the product structure, and therefore shall not be liable for loss resulting from this store. 2. 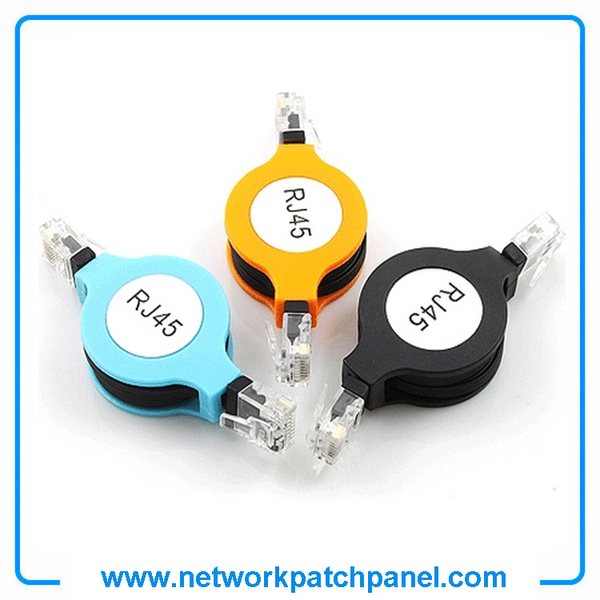 The cable connects all the hardware destinations on a Local Area Network. 3. 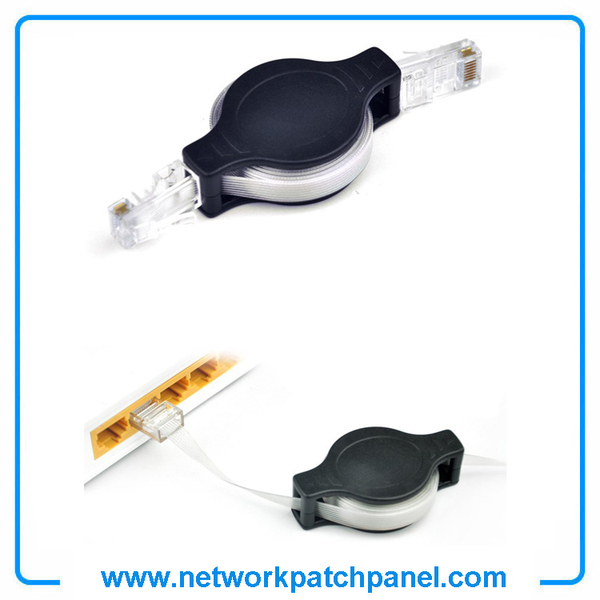 Ideal for use with 10/100/1000BaseT networks. 5. 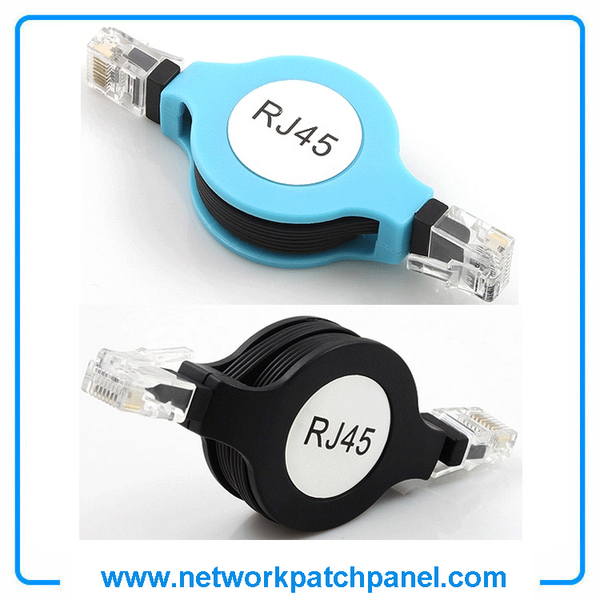 The RJ-45 tap from being damaged during installation. 6. The innovative retractable design cuts down on bulk and ensures the portability without sacrificing functionality. No more tangled cable mess. 13. Retractable design can avoid the trouble of tangle, space-saving.